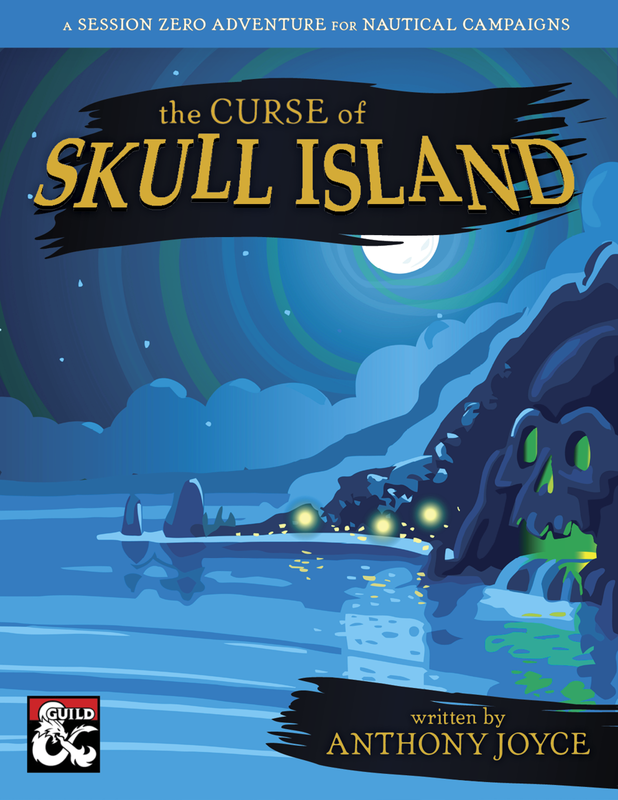 Start your Ghosts of Saltmarsh or nautical themed campaign with The Curse of Skull Island in this 2-4 hour level 1 adventure that walks players through the character creation process! A session zero is vital to a healthy campaign but we would all rather be playing than going over rules, expectations, and character creation so these sessions rarely materialize. Not to worry, this adventure walks the players through character creation, and allows you, the Dungeon Master to go over all expectations, allowed rules, resources, and much more so you can kick off you campaign with a shared understanding of your campaign. This adventure also includes the following free from RPG Designer Jeremy Forbing!